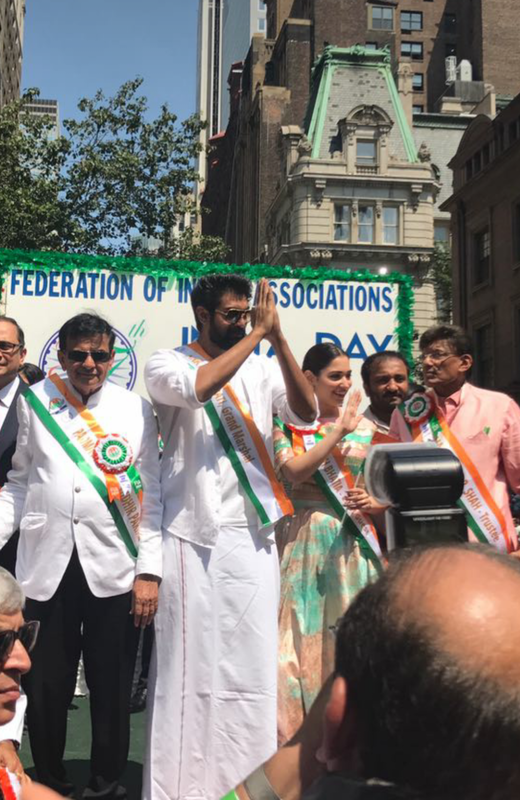 Actor Rana Daggubati was the Grand Martial at the India Day Parade in New York, which took place on Sunday August 20th. 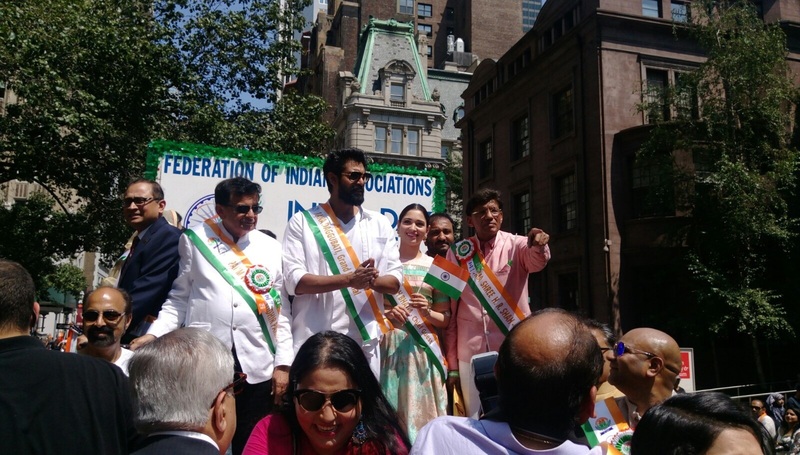 Also in attendance his Baahubali co-star Tamannaah Bhatia. 16 queries in 0.637 seconds.